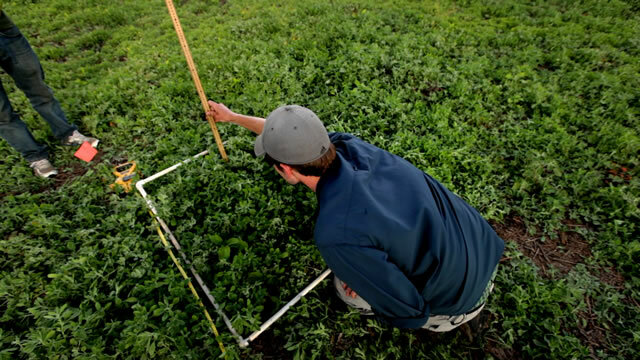 Baseline observations help scientists measure the health of an ecosystem. A lot has changed since the floodplain had its last review, so it is time for a check up. 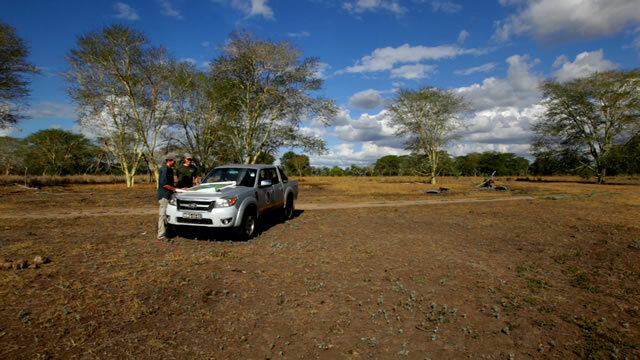 In this episode of “Gorongosa Field Notes,” ecologists Tyler Coverdale and Tyler Kartzinel take a step back in time to recreate vegetation surveys that took place in Gorongosa National Park four decades ago. Coverdale and Kartzinel are building upon the work of Gorongosa National Park ecologist, Dr. Kenneth Tinley, who led Gorongosa’s first aerial survey for wildlife. In the late 1960s and early 1970s, Tinley and his team counted about 200 lions, 2,200 elephants, 14,000 buffalos, 5,500 wildebeest, 3,000 zebras, 3,500 waterbucks, 2,000 impala, 3,500 hippos, and herds of eland, sable and hartebeest numbering more than five hundred. 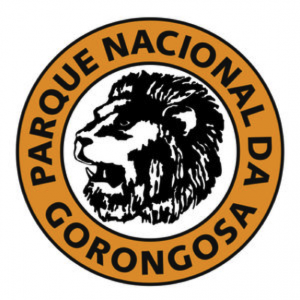 His monumental PhD thesis, “Framework of The Gorongosa Ecosystem”, still stands as the definitive ecological work on Gorongosa and is used as a reference tool by Park Management today. Tyler Coverdale and Tyler Kartzinel work in the lab of Robert Pringle, an Assistant Professor in the Department of Ecology and Evolutionary Biology at Princeton University. Related: Learn more about the E.O. 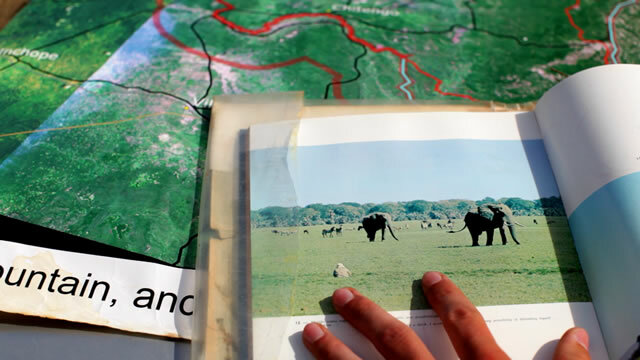 Wilson Biodiversity Laboratory at Gorongosa National Park and watch a video about this model research facility and its biodiversity collections and education programs.